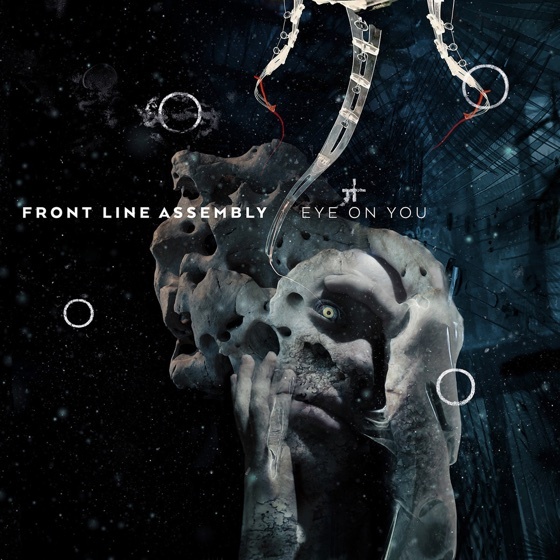 New details have arrived about the upcoming Front Line Assembly single “Eye on You”. It’s coming out on November 16, and features a guest appearance by D.A.F’s Robert Görl which does sound like a very interesting combo. Two remixes are featured, one by Terence Fixmer and one by Orphx. It can be pre-ordered on the band’s bandcamp: frontlineassembly.bandcamp.com. The track is taken from the upcoming album “Wake Up the Coma” which comes out early next year. We met the band in Hamburg and took some pics; standby by for our interview.